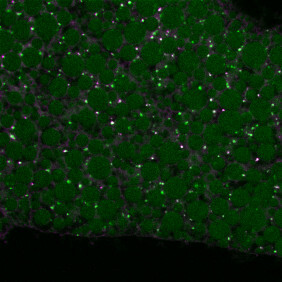 Relevance ReZolve-L1 is a cell-permeating stain with an affinity for polar lipids which can be used in a wide variety of live and fixed cells. 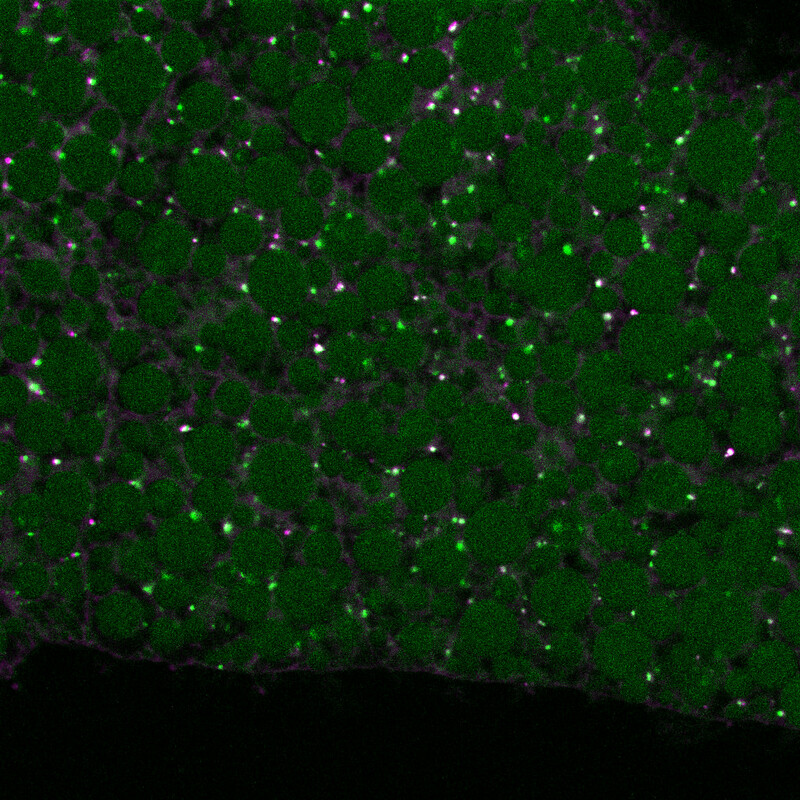 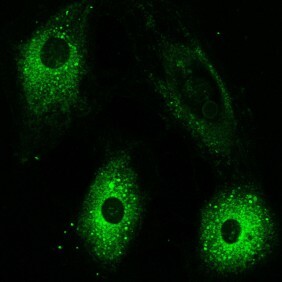 ReZolve-L1 provides excellent and rapid lipid staining useful for fluorescent microscopy applications and automated imaging. 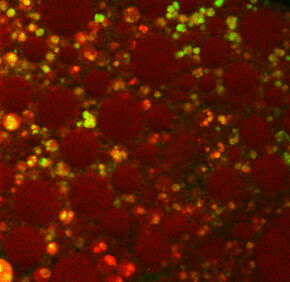 This stain is an effective tracer of lipid trafficking (e.g. 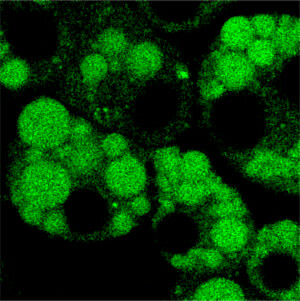 cholesterol, sphingolipid and phospholipid) and intracellular localisation.